The overwhelming Putnam County wins for GOP candidates mirrored those across the nation on Tuesday. Voters returned control of the Senate to Republicans for the first time in eight years, a move that puts Republicans in charge of Congress for the re… Please login below or purchase a subscription to the Putnam County Courier to access this content. Congressman Sean Patrick Maloney has narrowly won the hotly contested 18th District Congressional race, the closest contest of any involving Putnam County. Maloney, a resident of Cold Spring, led his challenger, former Rep. Nan Hayworth, by 2,790 v… Please login below or purchase a subscription to the Putnam County Courier to access this content. A 20-year-old Mahopac Falls man is lucky to be alive, say police, following a high speed jaunt in several jurisdictions that ended when his motorcycle crashed into a car in Carmel and ejecting the driver, with the two-wheeler coming to rest 50 yards… Please login below or purchase a subscription to the Putnam County Courier to access this content. 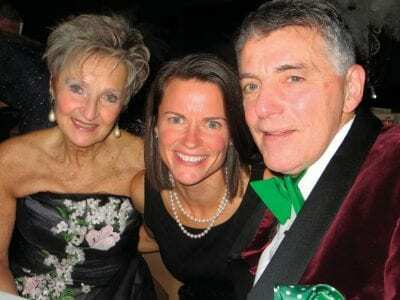 Joseph and Anita Minella of Carmel and their daughter Christina Bory haven’t missed a hospital ball in more than 35 years. Putnam Hospital Center’s first 50 years were celebrated Saturday evening when 400 guests jammed the main ballroom of the … Please login below or purchase a subscription to the Putnam County Courier to access this content. Local Catholics are breathing a sigh of relief now that the New York Archdiocese has released its merger list and churches in Putnam County have been spared. The Archdiocese plans to merge 112 parishes into 55 next year and while Westchester, Dutch… Please login below or purchase a subscription to the Putnam County Courier to access this content. Recently the Putnam Lake VFW Ladies Auxiliary held a food /coat drive to benefit our veterans and their families currently using the outpatient Food Pantry and Clothes Room at the Veterans Administration Hospital located in Castle Point, NY, Dutches… Please login below or purchase a subscription to the Putnam County Courier to access this content. Dear Editor, Last Saturday I was among several thousands of visitors who attended the Pumpkin Palooza at Tilly Foster Farm in Brewster. What a gorgeous day and what a great time. 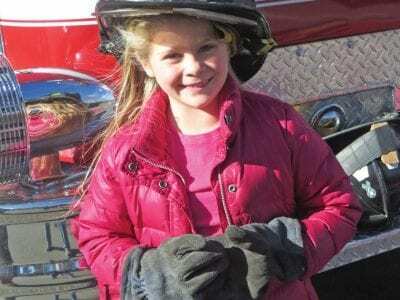 Not only was my family enjoying themselves, but it was obvious by the… Please login below or purchase a subscription to the Putnam County Courier to access this content.